The Unitive® life coaching handbook by Charles Bentley PhD is a route map for people who presently feel the need to set out on the path to rediscovering their own unique authenticity. 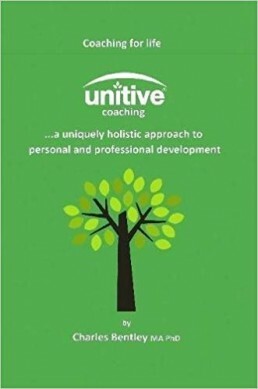 Originally written as a manual for the Unitive® coaching course, it now acts as a comprehensive guide to effective communication, personal growth and career fulfilment.  Many individuals in the business and corporate world, media and the arts, as well as personal development life coaches who wish to improve their interpersonal skills, have found it an invaluable aid to their continuing personal and professional development. The Unitive® Handbook is now available in paperback from Amazon. This is a new book by Charles Bentley and the writer and journalist Marian Edmunds. 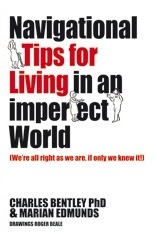 It is an essential guide to coping with present-day difficulties – a kind of global positioning system you can use to navigate your own, perfectly valid pathway through an imperfect world. We’re all right as we are, if only we knew it! Written in the form of a dialogue, its message is simple: you don’t need to change – you’re all right as you are, if only you knew it. Instead of trying to achieve fantasised goals in an uncertain future, it shows you how to get back in touch with the strength of your true nature – how you can re-discover your authentic place in the world and the ability to cope with whatever may happen in these rapidly changing and uncertain times.